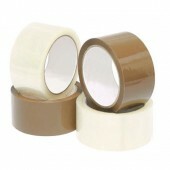 For packaging solutions try our Vinyl Tape. 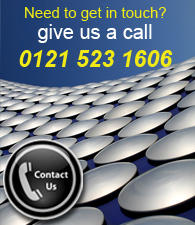 We also supply Janitors with abrasive Hand Cleaners, Soap, Detergent and Toilet Tissue. 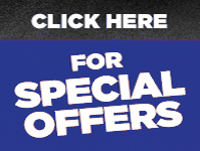 General purpose non-woven scouring pad with a range of cleaning applications, offering excellent value for money. 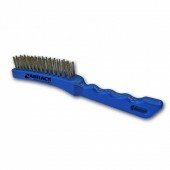 For restaurant and commercial use on common cleaning surfaces. 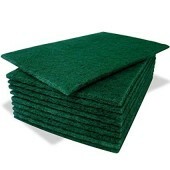 Green for use on kitchen equipment. 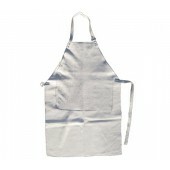 British made 'Quality' Chrome Leather Bib Apron. Straps and Dees attached with 22"x 18" (55cm x 45cm) patch from the top edge. 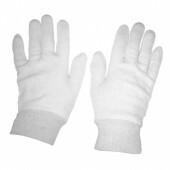 Cotton Stockinette Gloves help to protect products and delicate items whilst being handled. 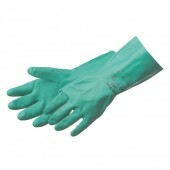 Can also be used as a glove liner for other types of gloves. Soft stockinette cotton construction with knitted wrist which provides a snug, comfortable fit and an additional degree of protection. where chemical resistance is crucial. where harsh chemicals are present. 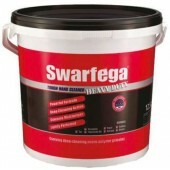 Heavy duty traditional hand cleaner.Contains polygrains, and a highly refined hydrocarbon solvent which will effectively and quickly dissolve oil and grease.